The drones sector is expanding rapidly with global expenditure on the emerging technology set to double to $91 billion over the next decade. Drones are now used for a range of activities including military, agriculture, public services, wildlife protection and research. 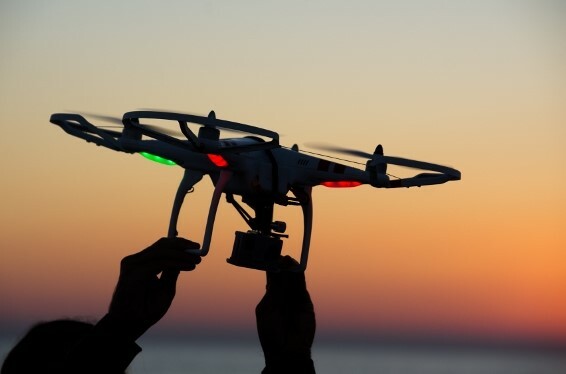 However, this study highlights a number of concerns around safety, security and surveillance that could pose significant risks to drone operators and manufacturers, and could hamper the sector’s growth. Drone manufacturers must also be prepared to manage their increasing vulnerability to intellectual property and product liability risks.